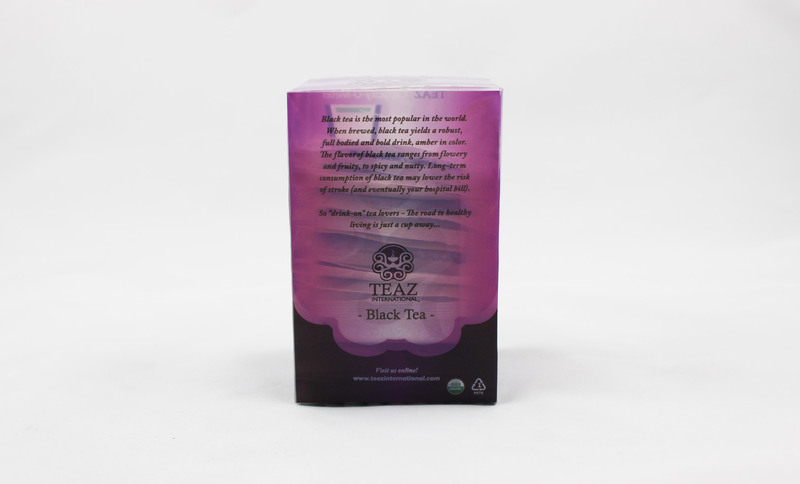 For a creative brief, I was asked to develop the identity and packaging for TEAZ International Tea Company. 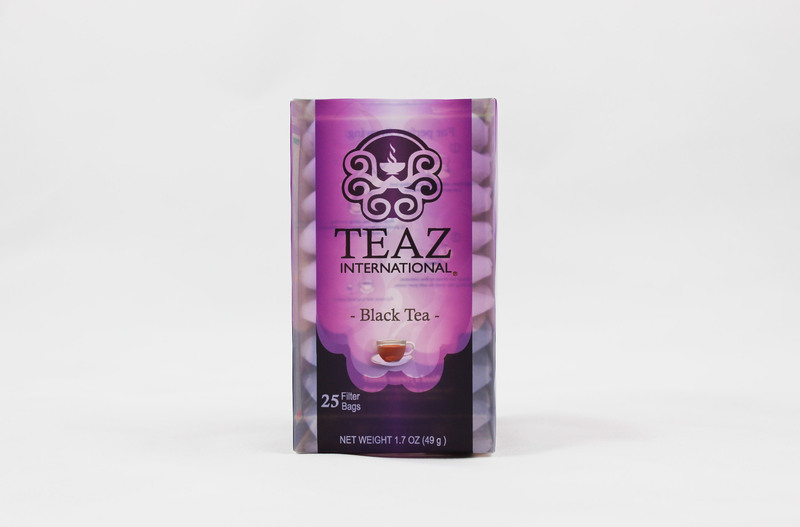 Inspired by ancient South Asian culture, the logo combines arms of wealth, prosperity, and abundance. 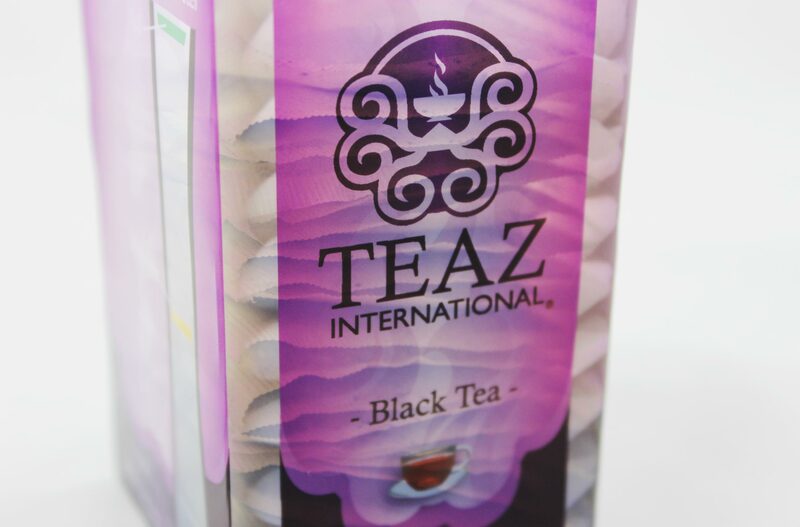 In order to create an interactive style of branding, custom transparent plastic was used for the entire package. 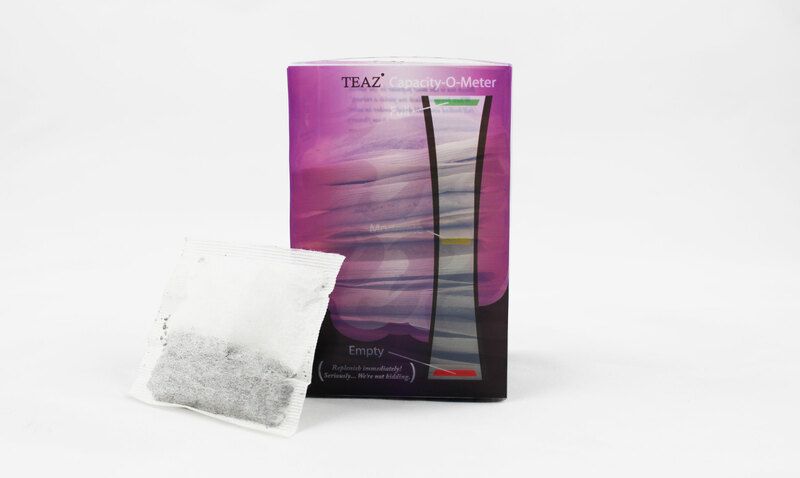 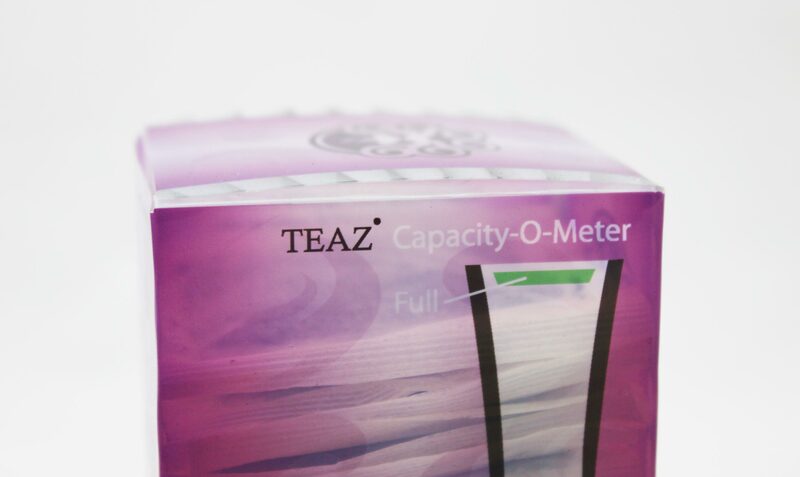 In addition, the Teaz Capacity-O-Meter was developed to be a fun novelty to tell the consumer when their quantity of tea becomes too low.